A U.S. District Judge initially ruled that a woman could not sue a county government after it held her in a county jail for 96 days with no access to a lawyer, and no appearance before any court. The judge had ruled that since she had been indicted by a grand jury, her right to a quick hearing was non-existent. That judge’s ruling was overturned by a three-judge panel on the US 5th Circuit Court. It’s always nice when the owners and managers correct the injustice of lower ranking managers, isn’t it? 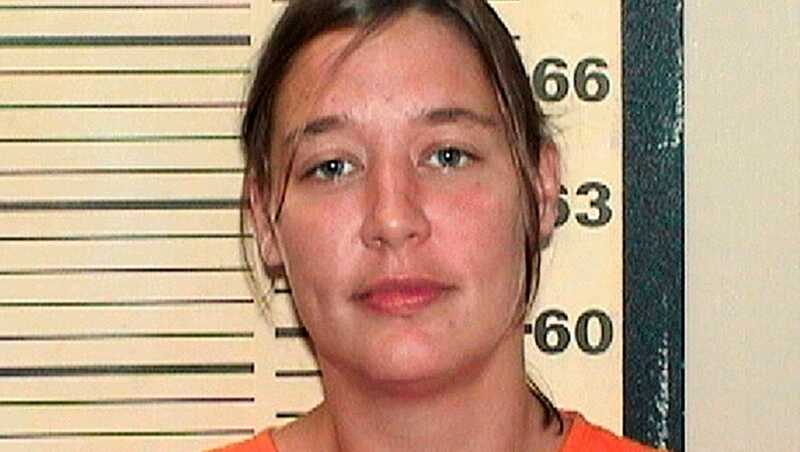 A federal appeals court ruled Tuesday that the constitutional rights of a Mississippi woman jailed 96 days without seeing a judge were violated, saying she can sue the sheriff and county that held her.